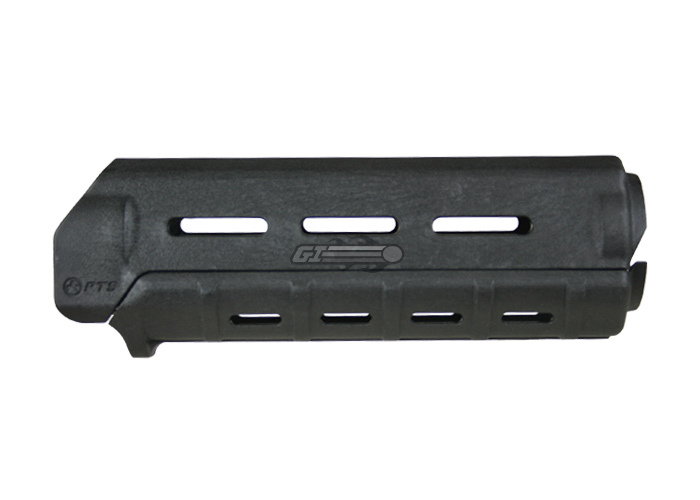 The MagPul PTS MOE M4 Handguard replaces the stock plastic hand guards for your Classic Army, KWA, or G&G M4. These hand guards are only made for AEGs with the real style delta ring, and are a great aesthetic upgrade to make your M4 stand out from all the rest. Does not work on my Stag Arms M4. I don't know about others, but I would assume the same outcome. I will rate this well because it is made exceptionally well. Great aesthetic upgrade, as well as a very functional one. Easy to add rails and attachments to. Will it be compatable with a king arms sig 516 pdw. No it will not work unless you acquire a longer outer barrel with a gas block or standard triangle sight. Yes but some modification might be required. Can I fit an intellect 9.6v 1600mah nunchuck in this on my combat machine? 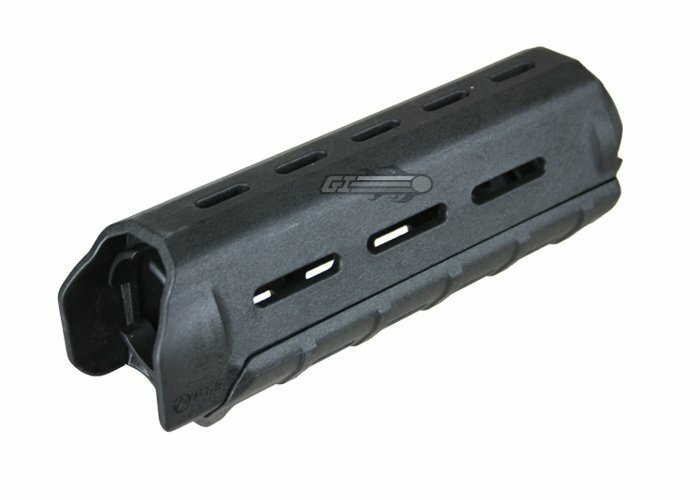 This is a drop in replacement for standard M4 hand guards which should be 7 inches. just wondering if this would fit a JG M4 S-System, and if it does, would it be able to fit an 11.4v li-po stick battery? While this would fit on a JG M4, it would require you to remove the S-System. Will this be able to fit a G4 series M4? I own a Airsoft GI G4 SOCOM Blowback Version AEG Airsoft Gun (Custom) that I've owned for a few years. Looking to replace the RIS with this handguard. Would it be able to fit? I don't want to buy it unless if I know 100% it will fit. The MOE Hand Guards require the original real-steel style delta ring and front triangle sight in order to fit properly. As long as you still have these components, it should fit. 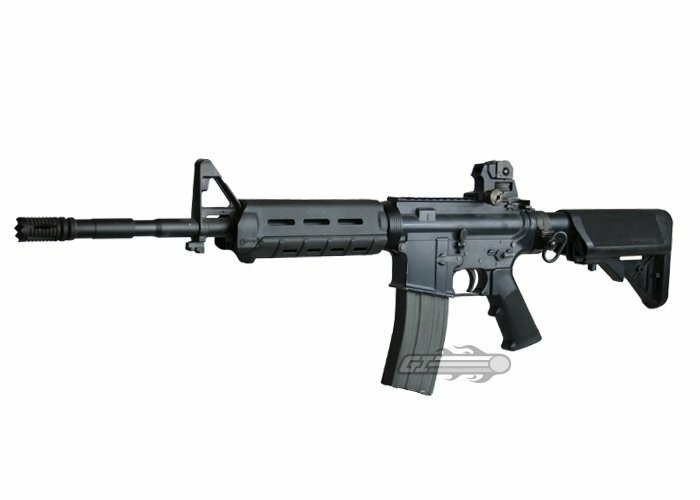 KWA M4 Shorty CQR MOD 2?